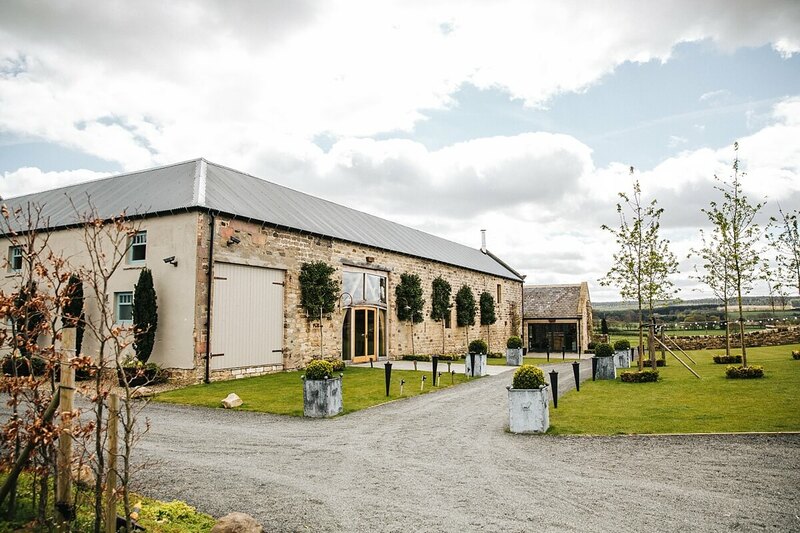 Back in April, I packed my camera bags and set off to Northumberland to photograph Amy & James’s amazing Healey Barn wedding. 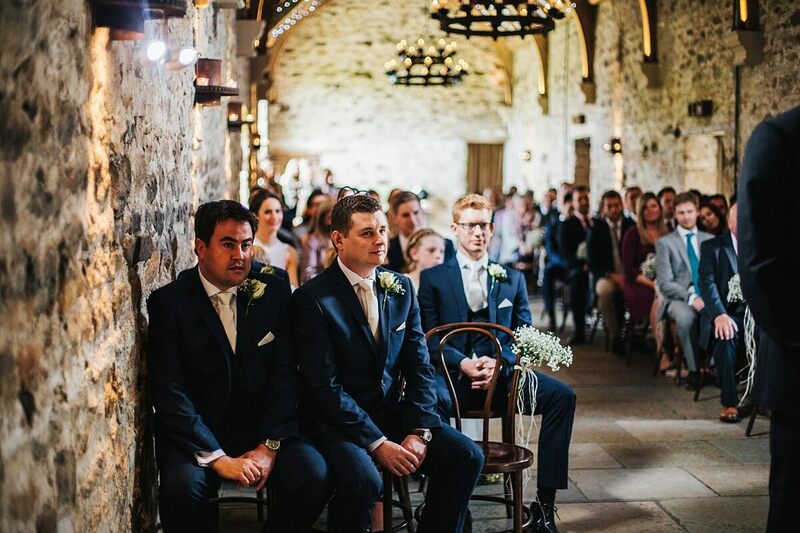 I’d first met these guys a few years back, whilst photographing their friend’s wedding in Chichester. 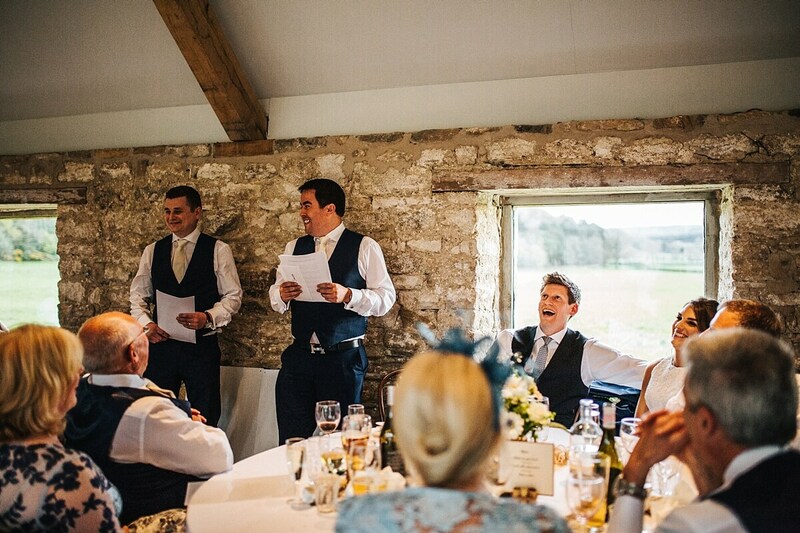 As soon as they mentioned a specific photo I took of them (jumping in the air winning the wedding speeches bingo) it didn’t take me long to remember them. 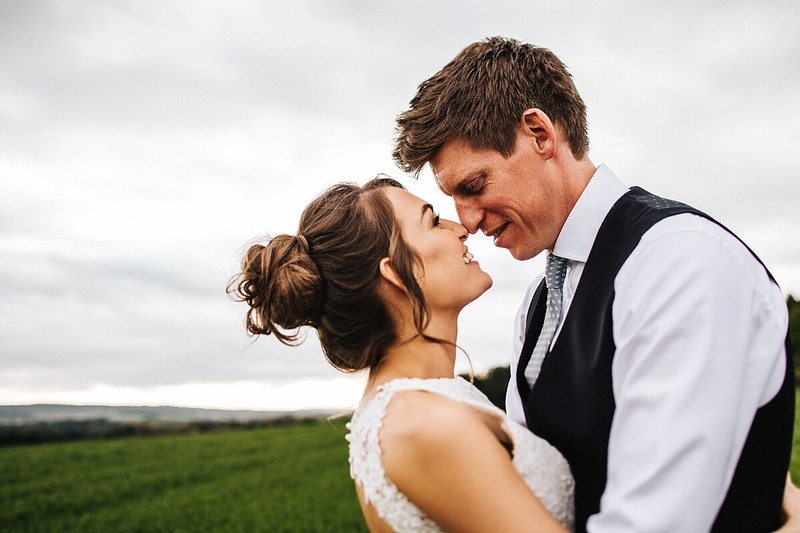 I was delighted when they asked me to capture their special day! 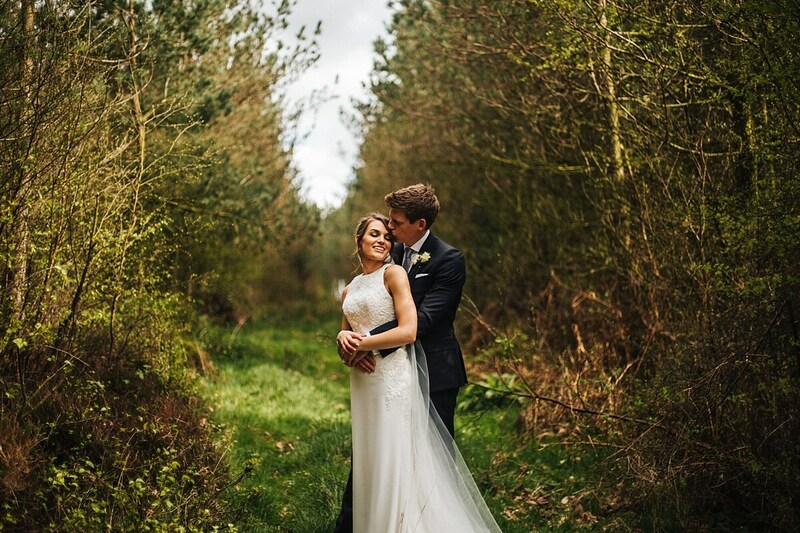 We had perfect spring weather at Healey Barn which meant there was plenty of time for portraits in the woodland close to the venue. 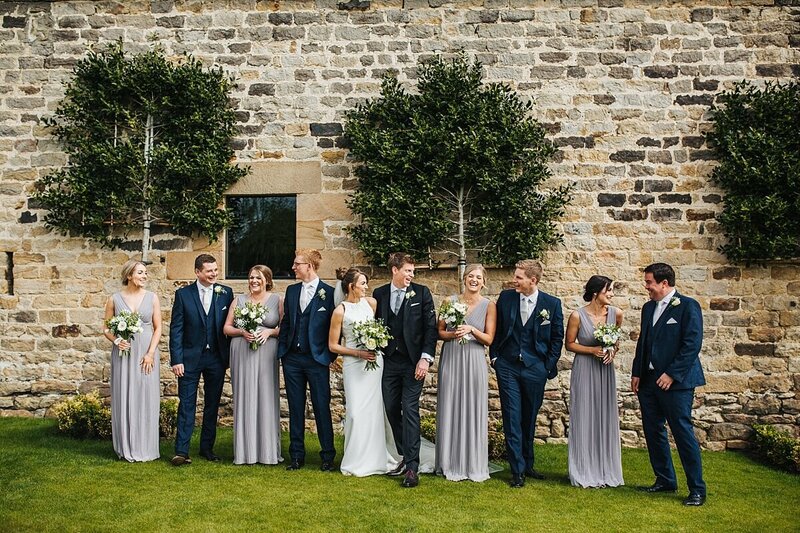 Amy & James’s were so much fun to hang out with and didn’t stop smiling and laughing all day. 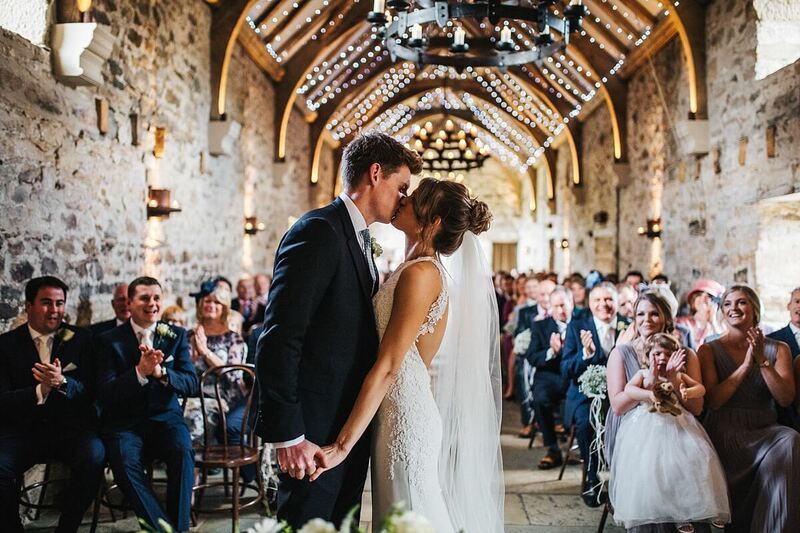 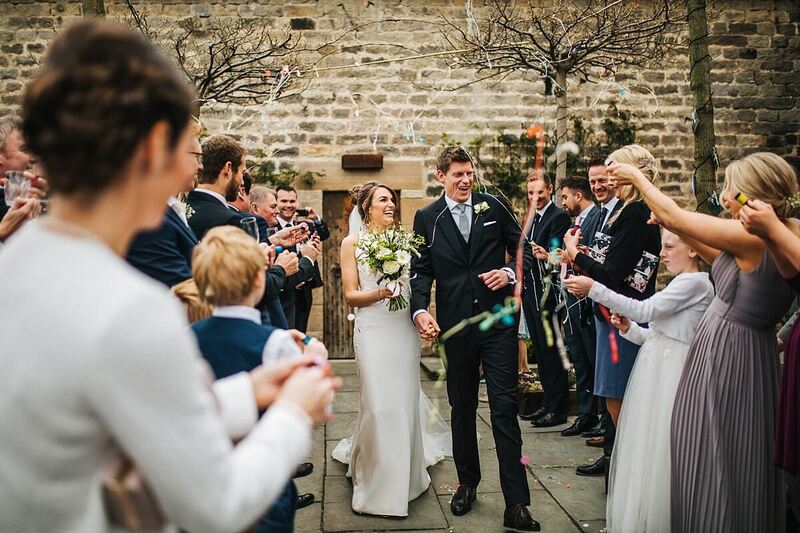 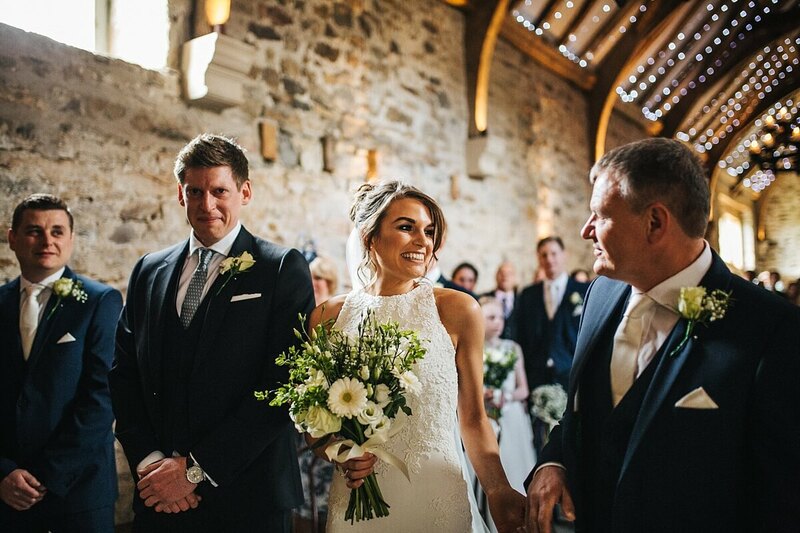 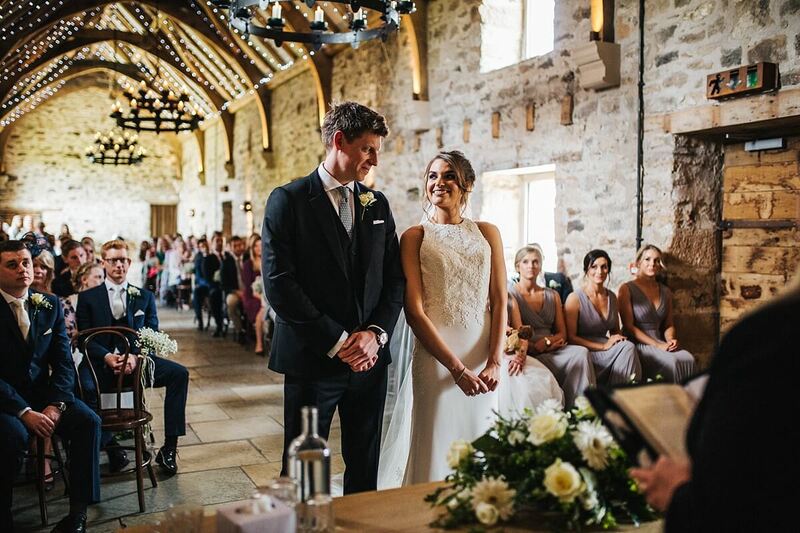 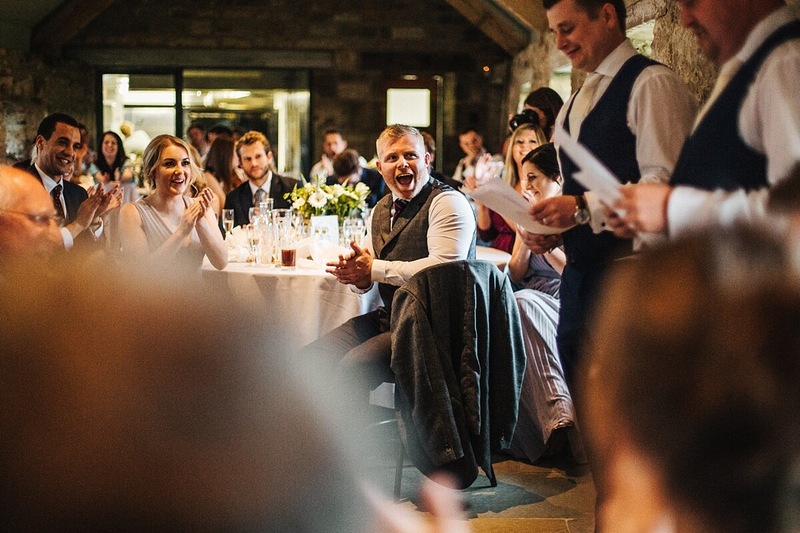 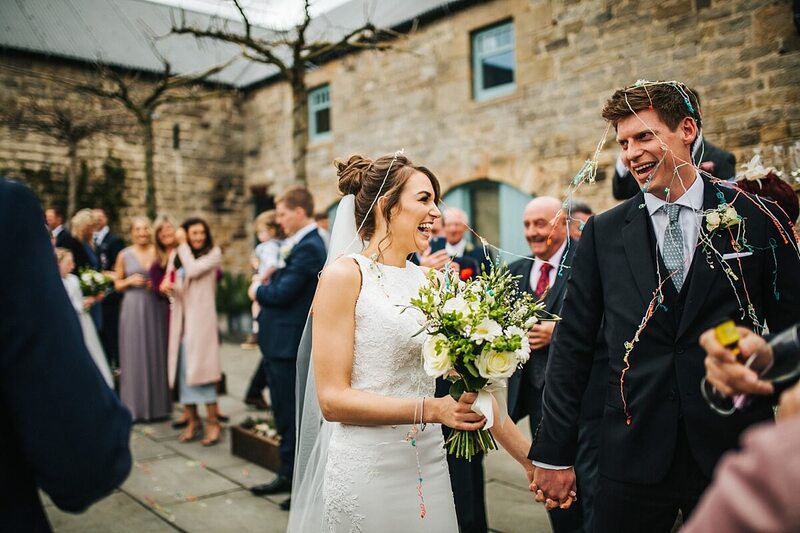 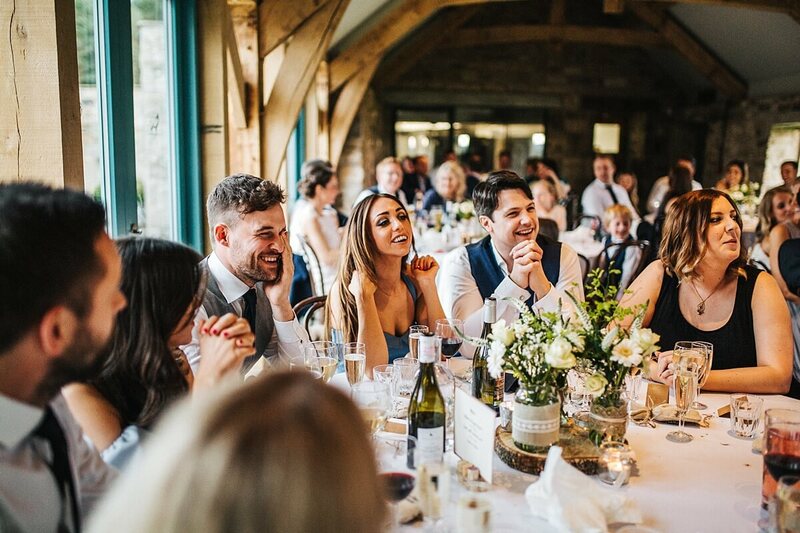 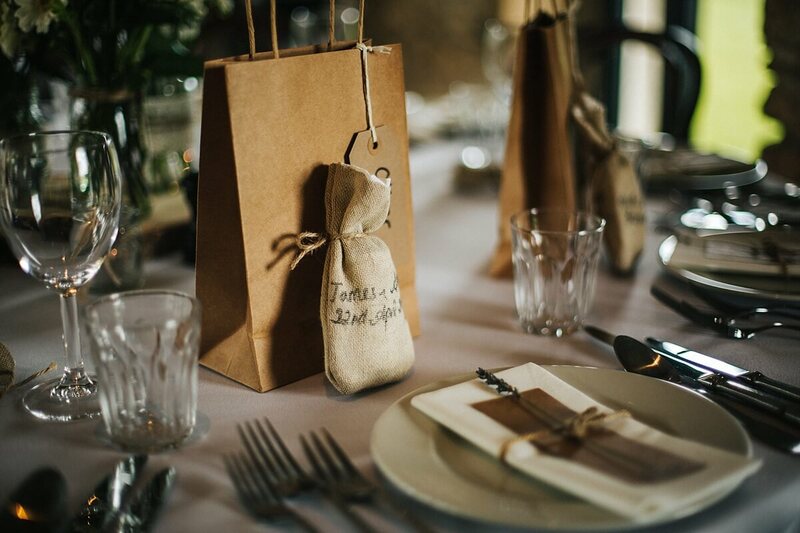 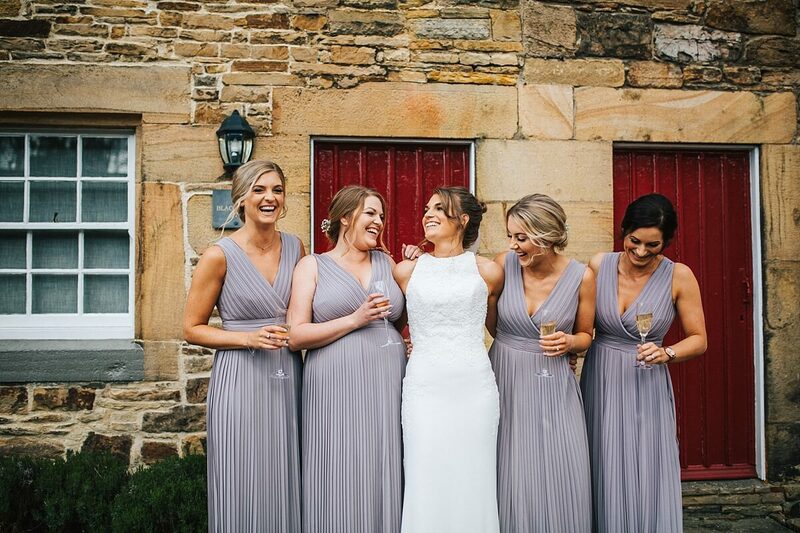 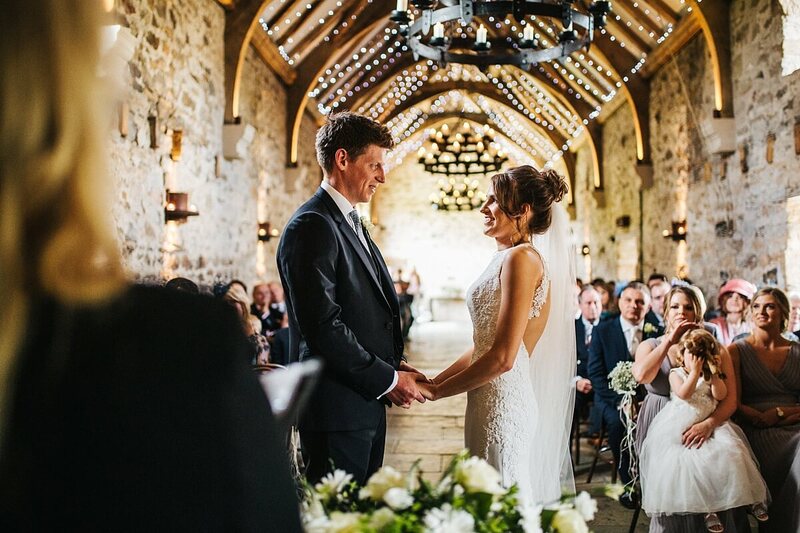 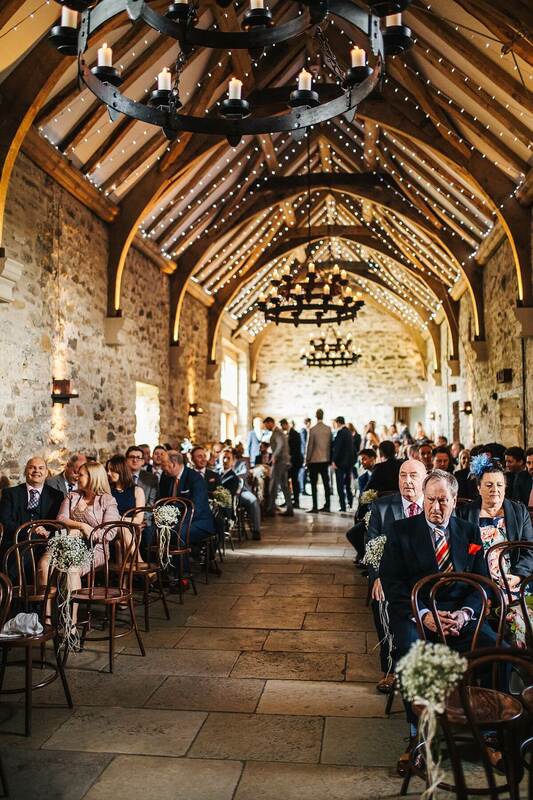 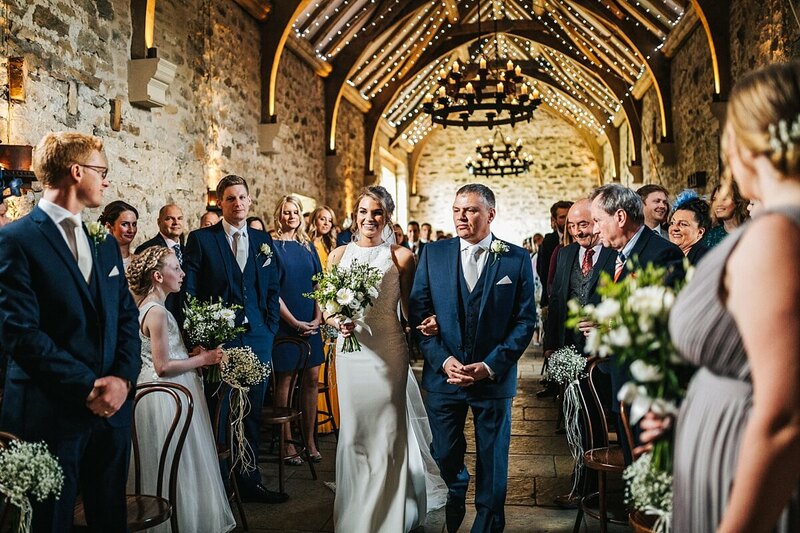 After a gorgeous ceremony in the barn, guests headed outside to shower the couple with party poppers and snacked on the yummy canapés that were dished out. 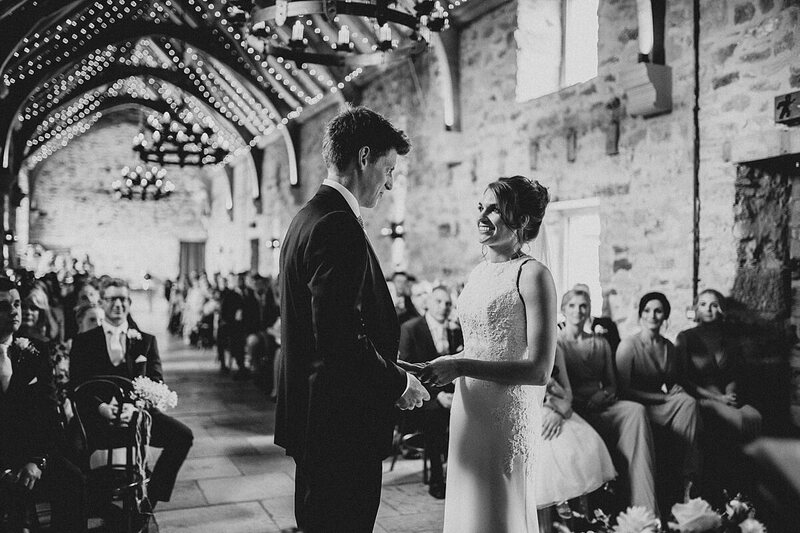 I loved the openness of this venue, especially the barn with it’s high ceiling and beams – it was the perfect spot for a quick photo of the couple before the speeches began. 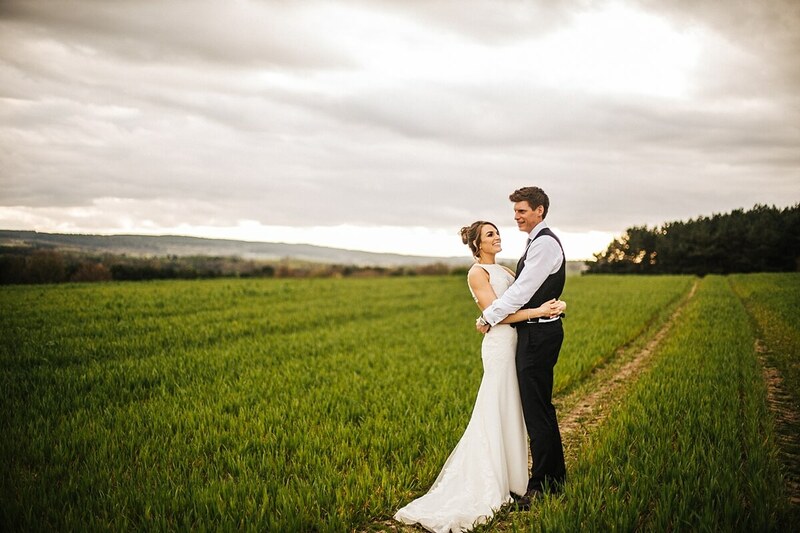 We took a stroll in the fields for a few more photos and ended their day capturing the evening party. 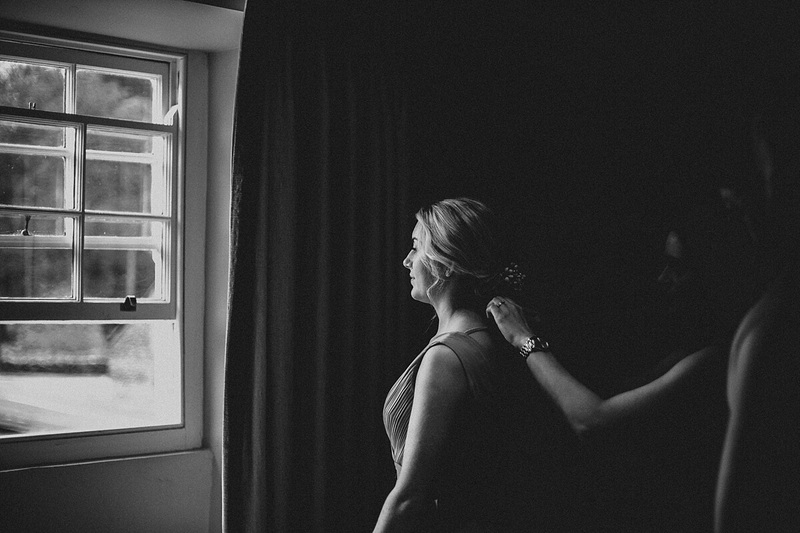 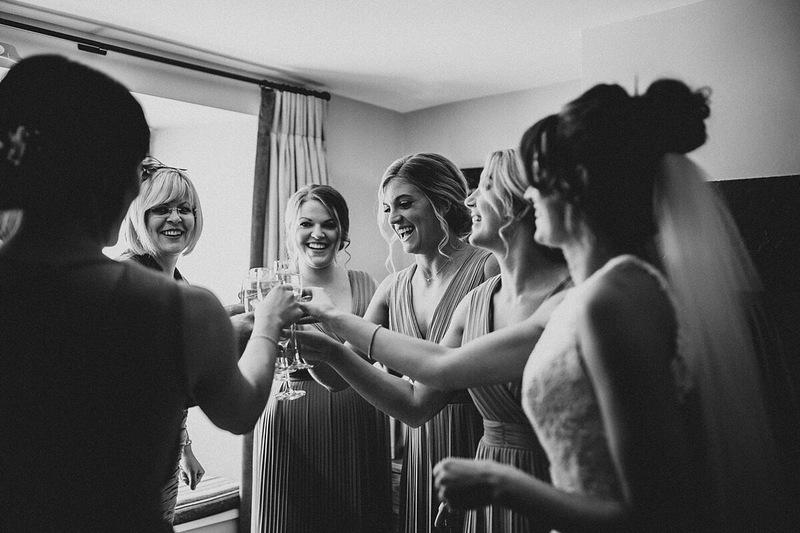 Myself and Clare (my amazing second shooter) couldn’t have asked for a better day. 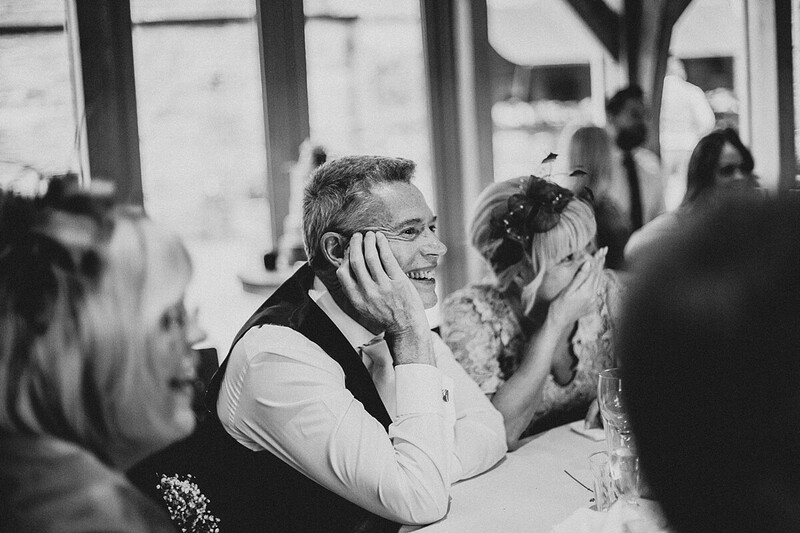 Here are a few of my favourite moments.. 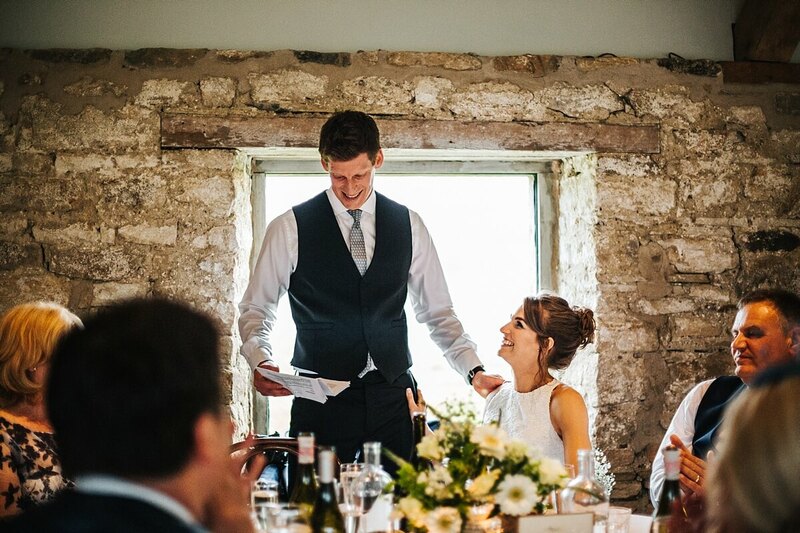 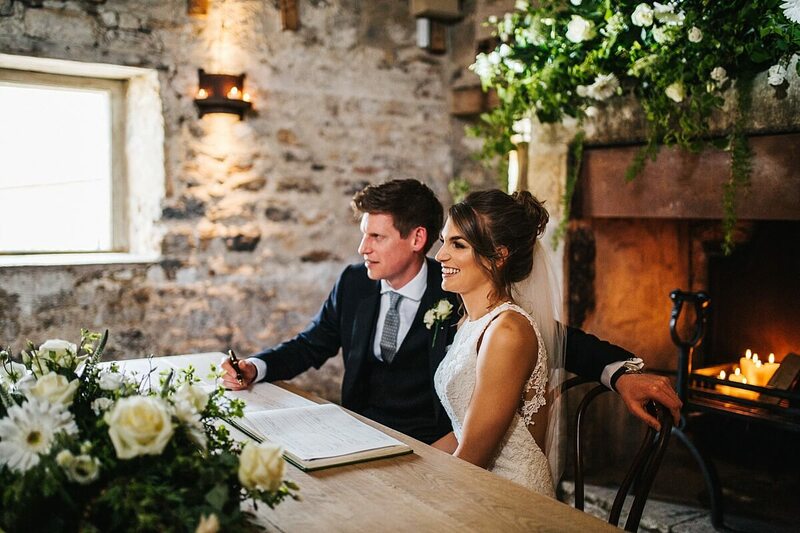 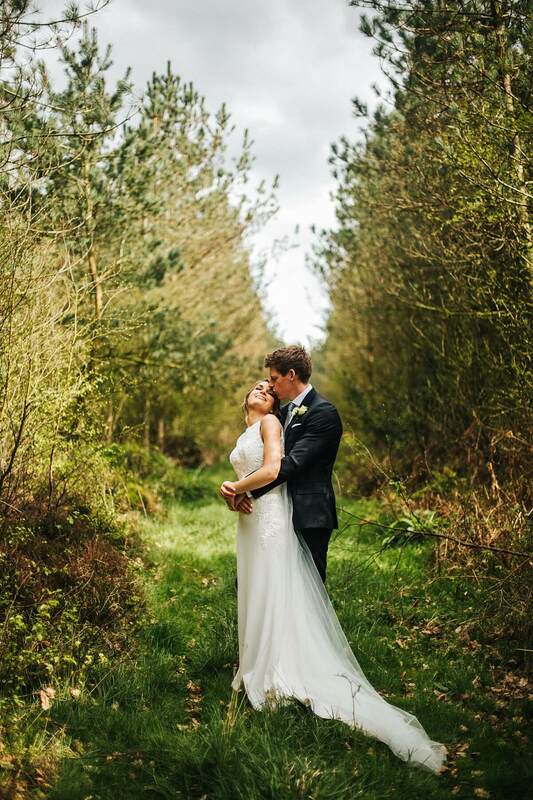 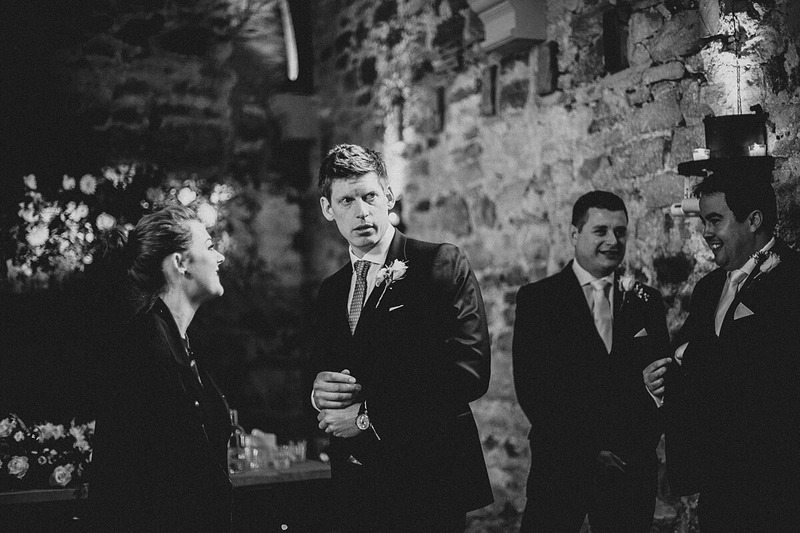 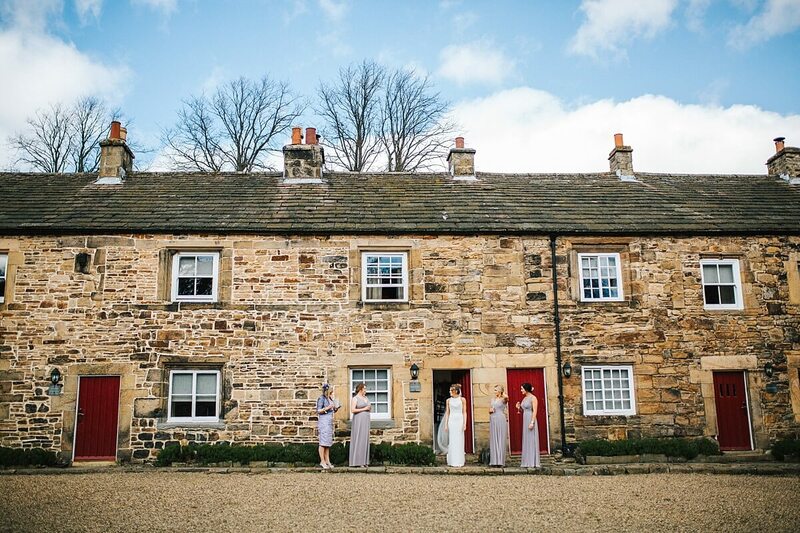 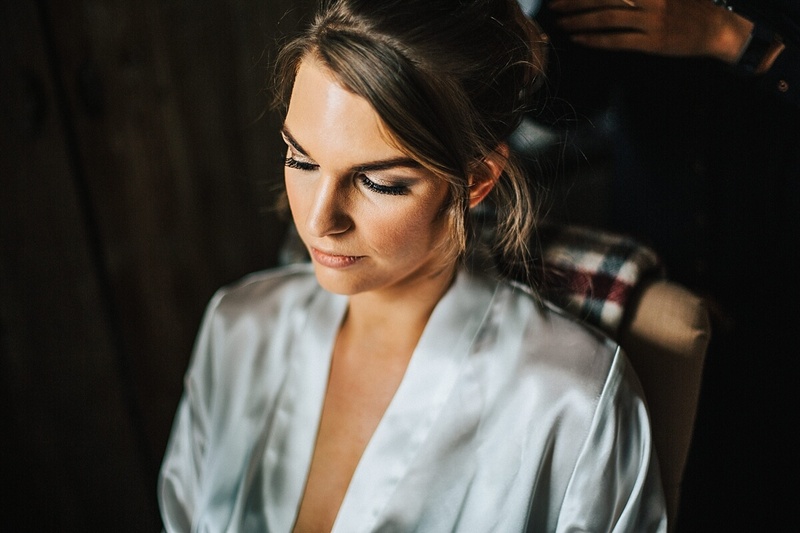 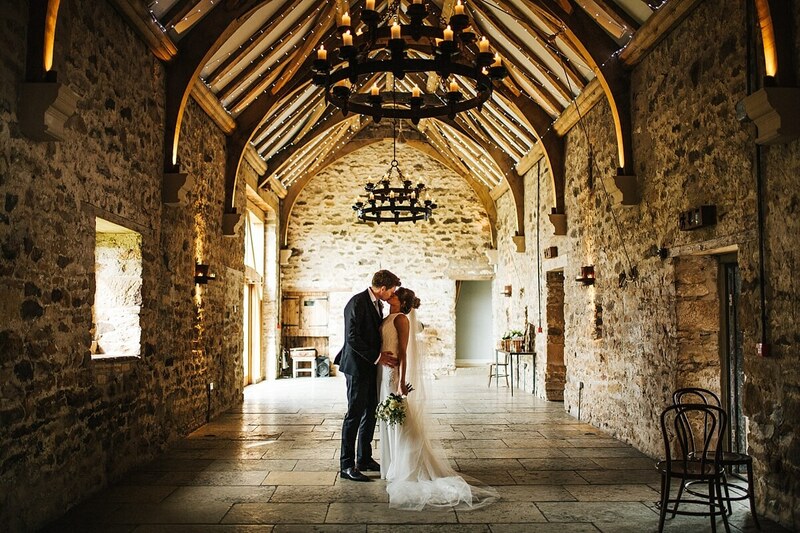 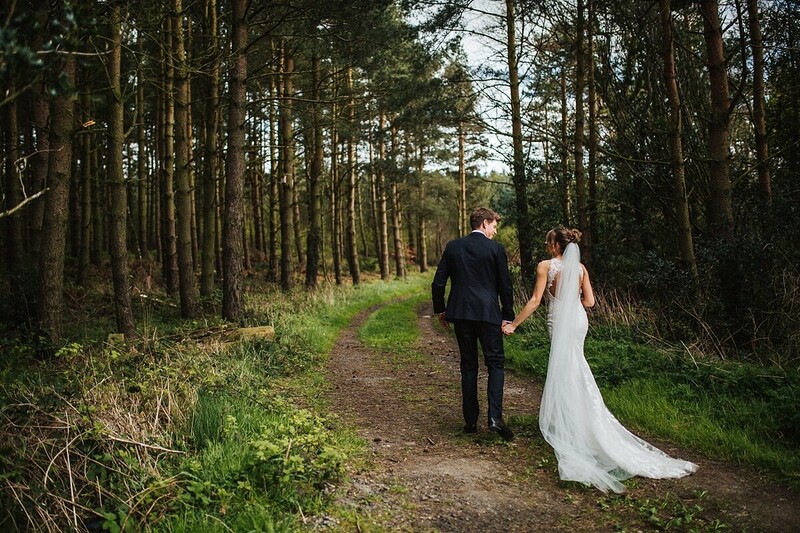 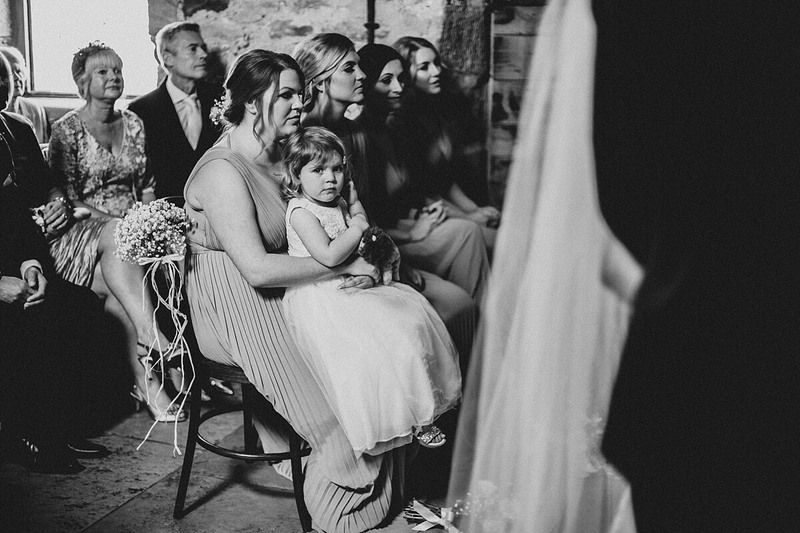 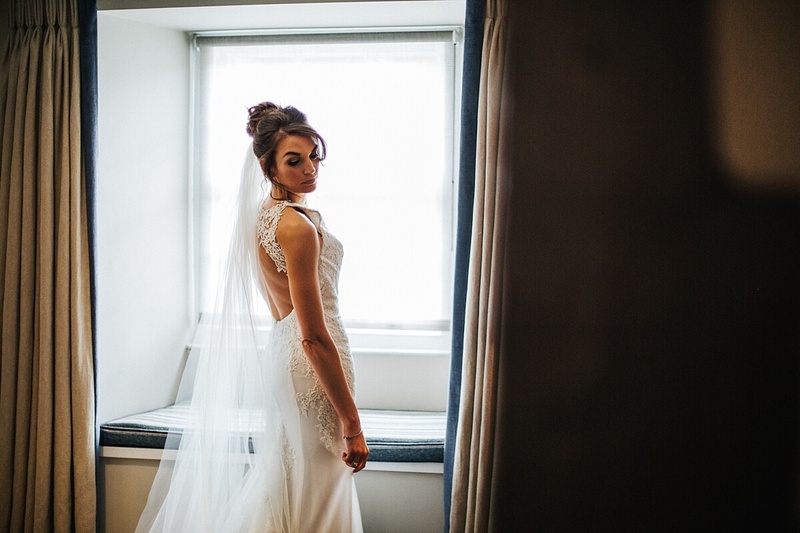 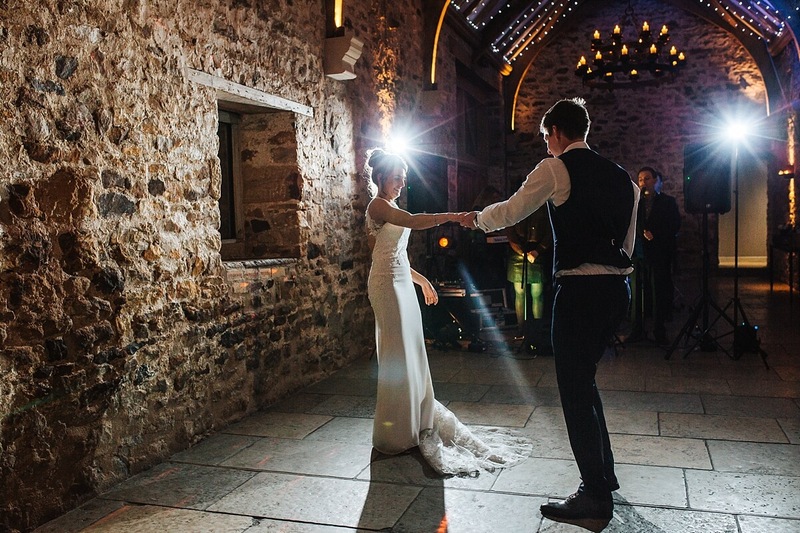 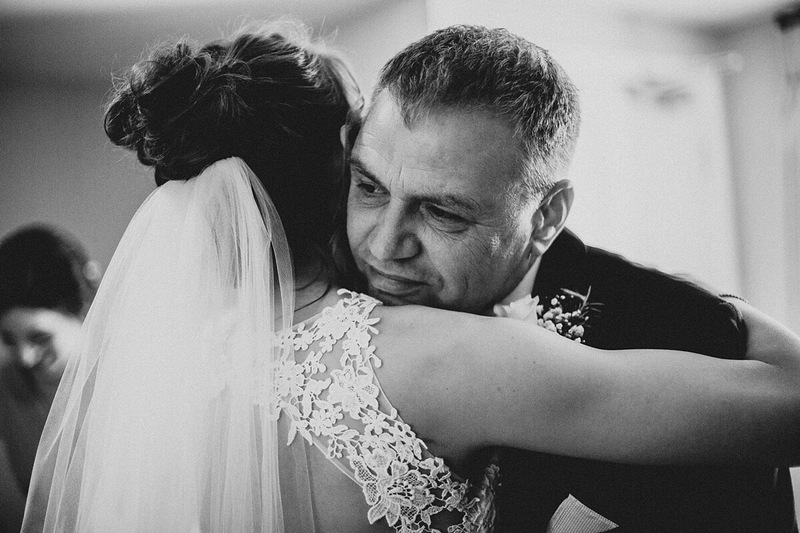 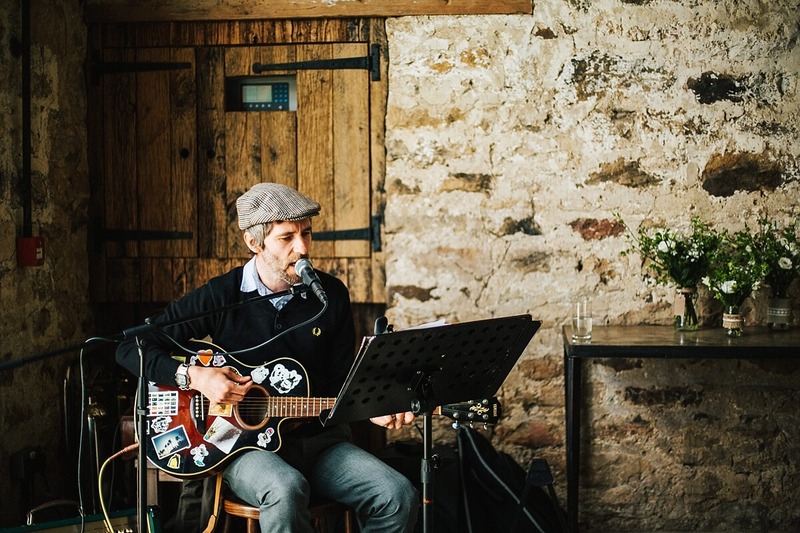 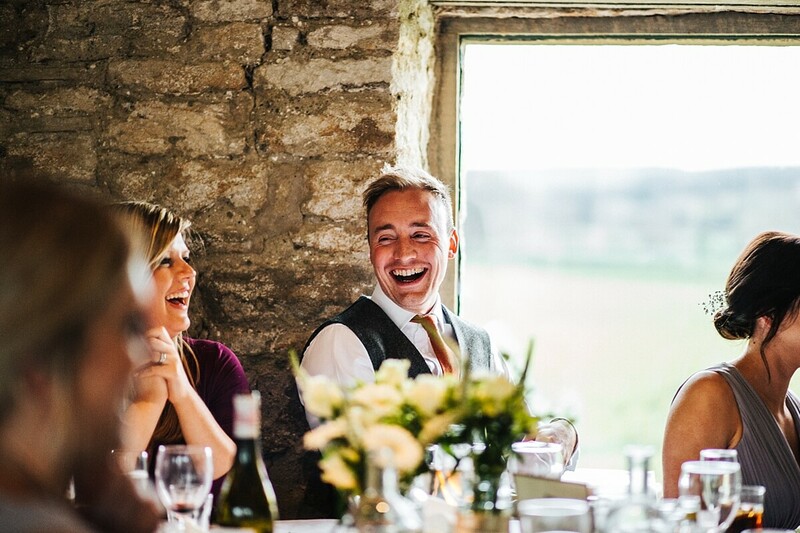 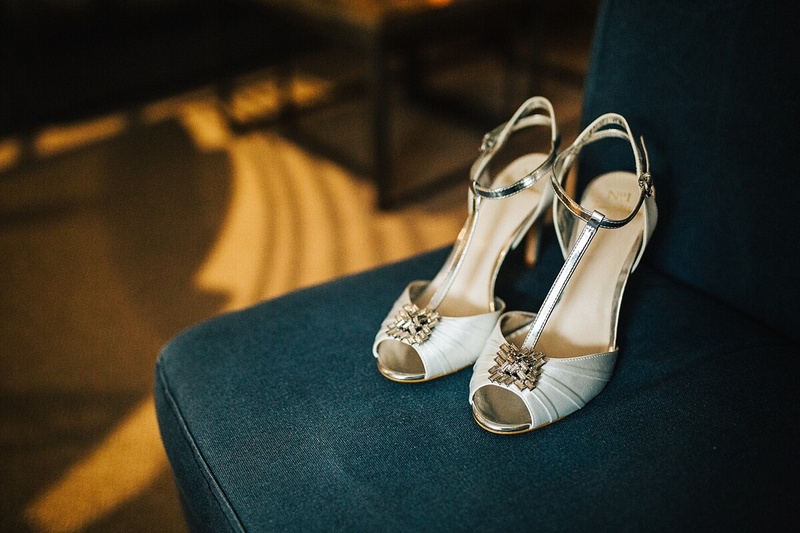 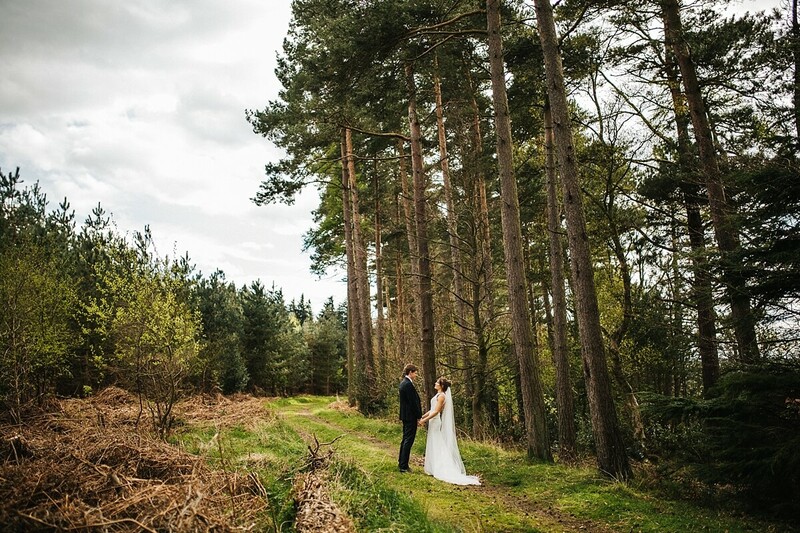 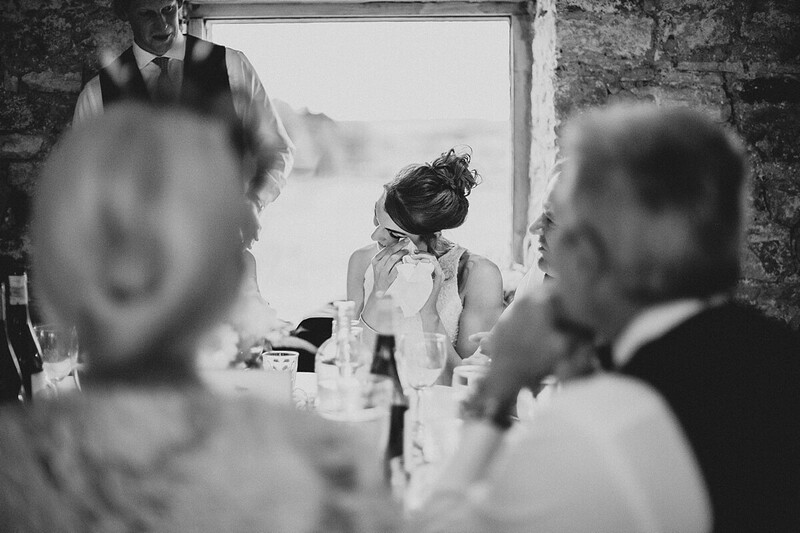 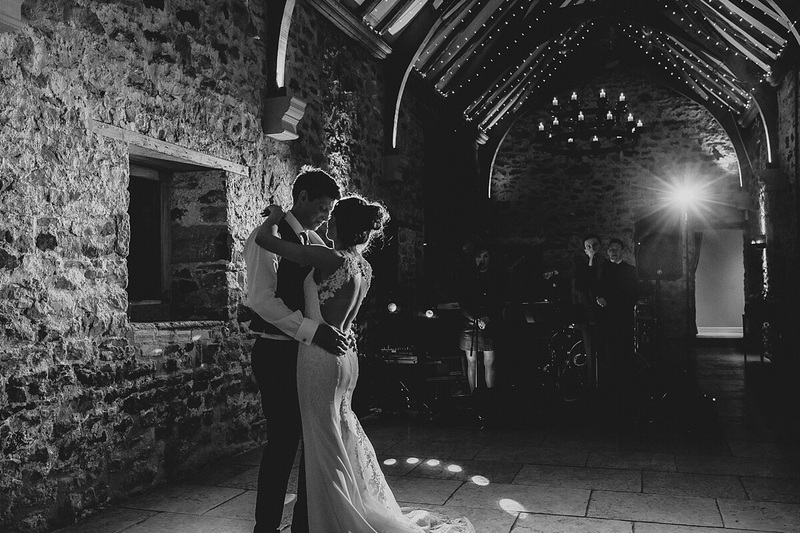 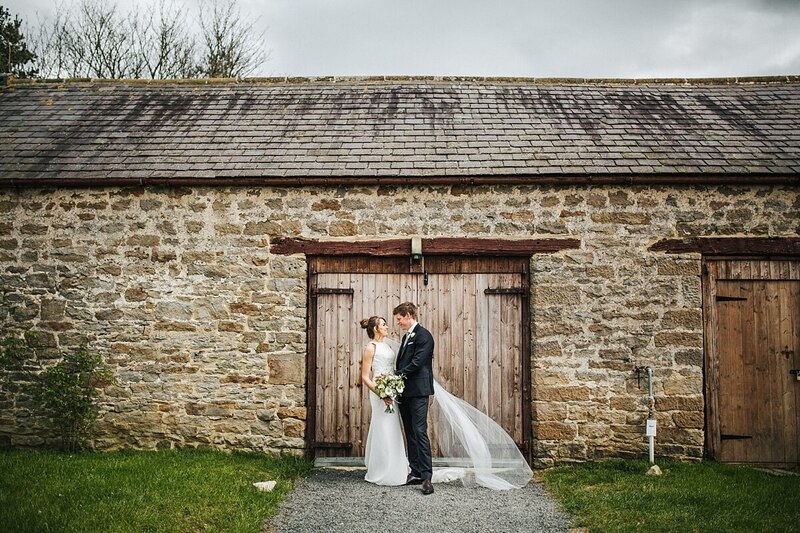 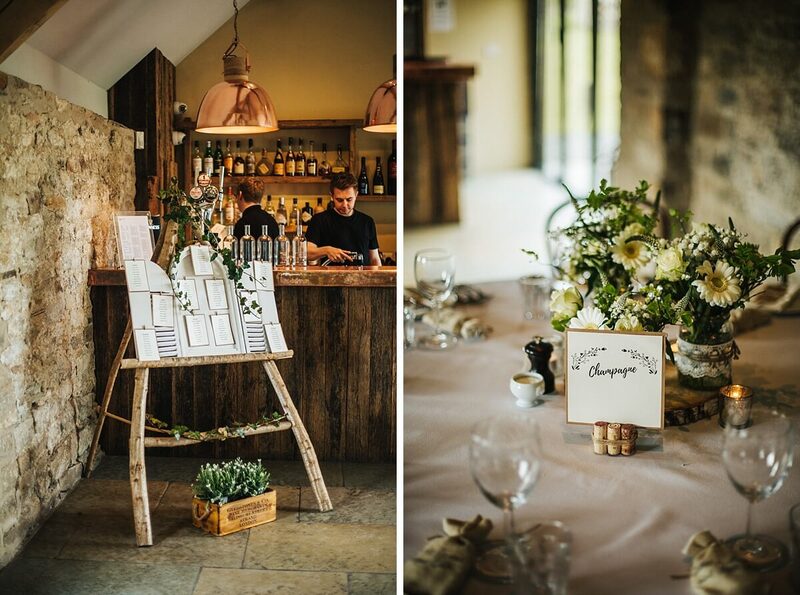 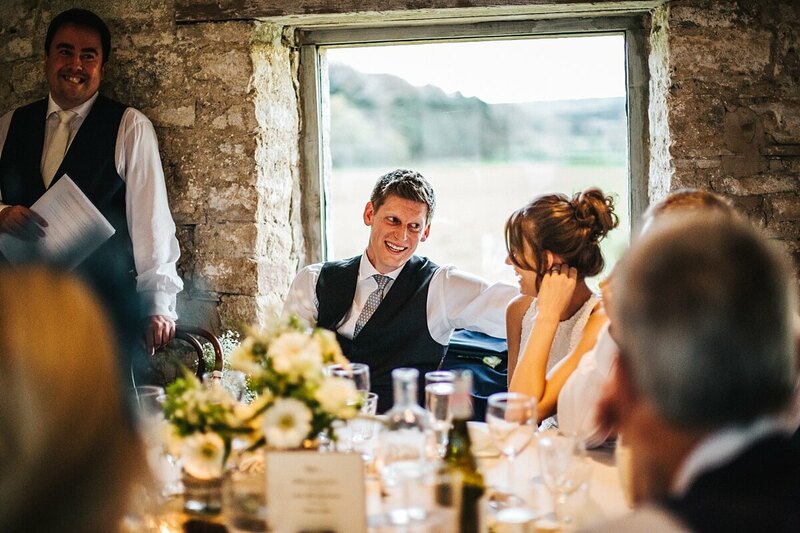 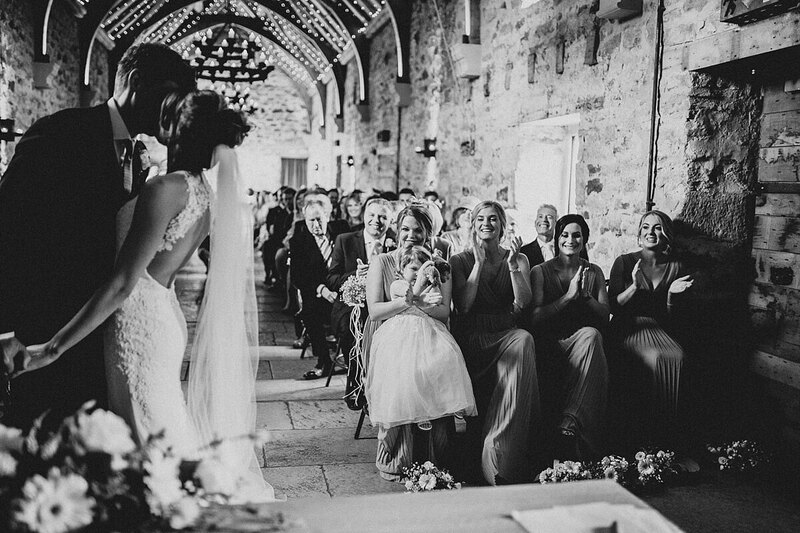 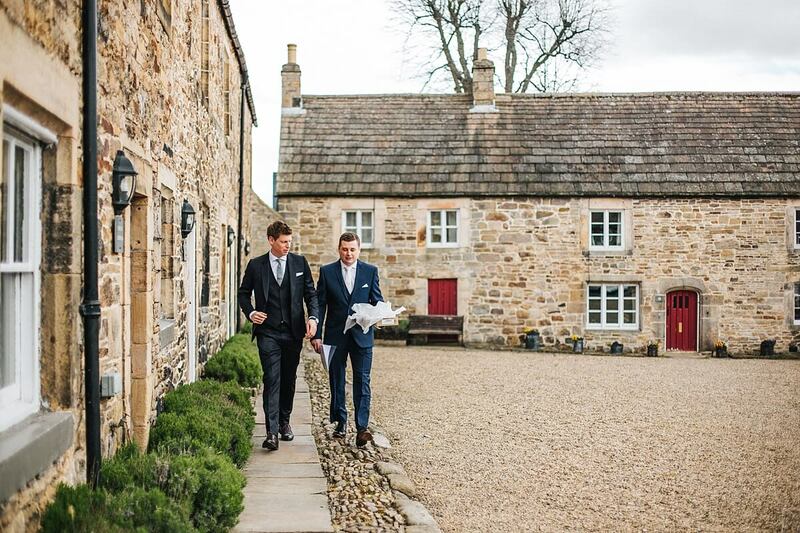 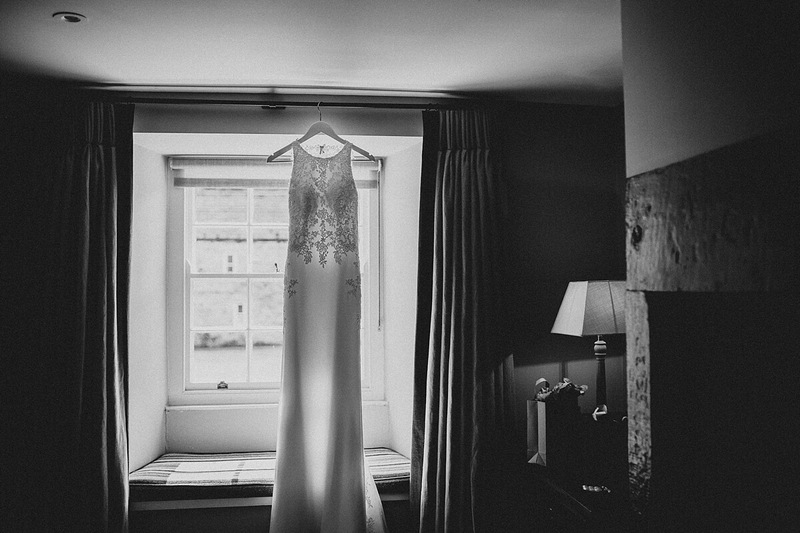 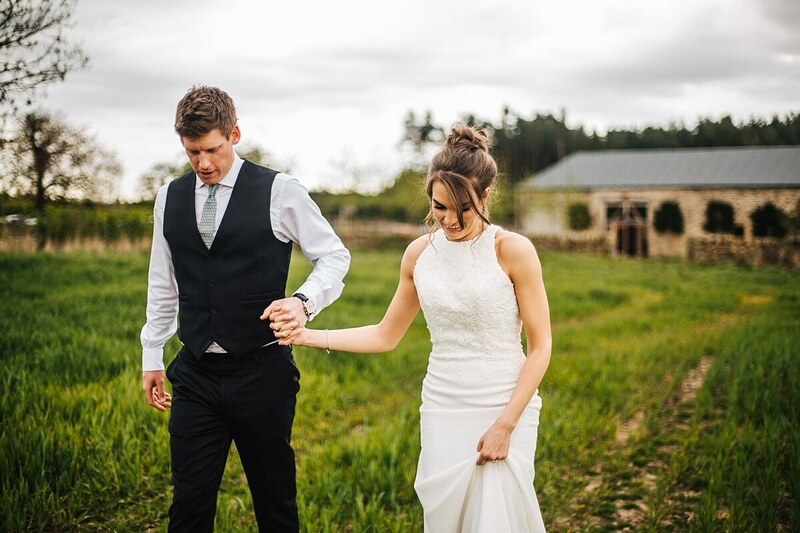 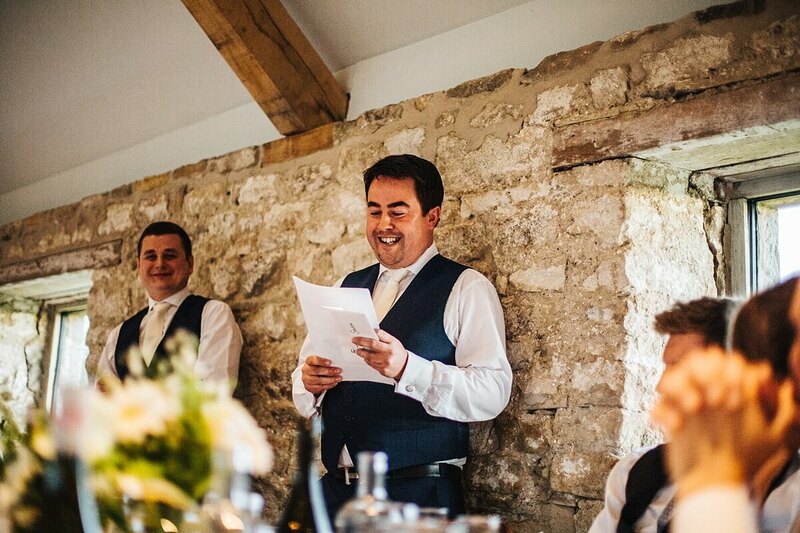 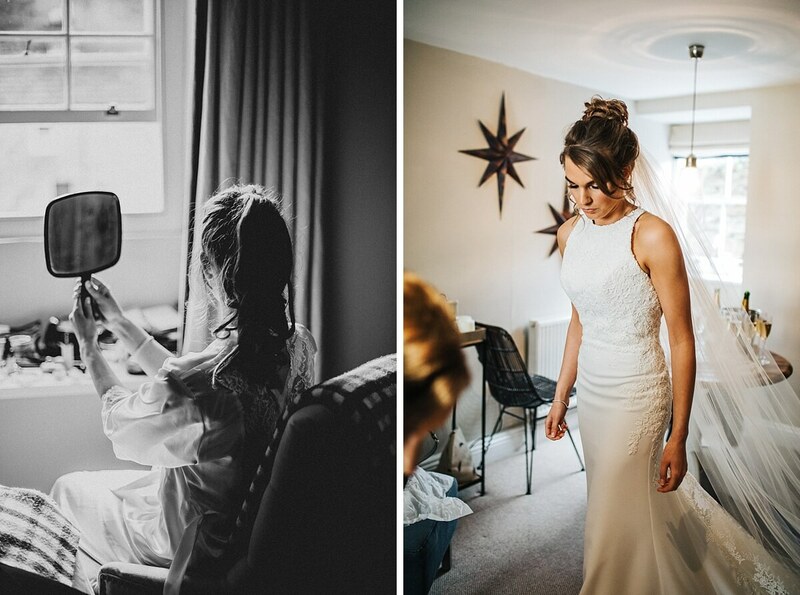 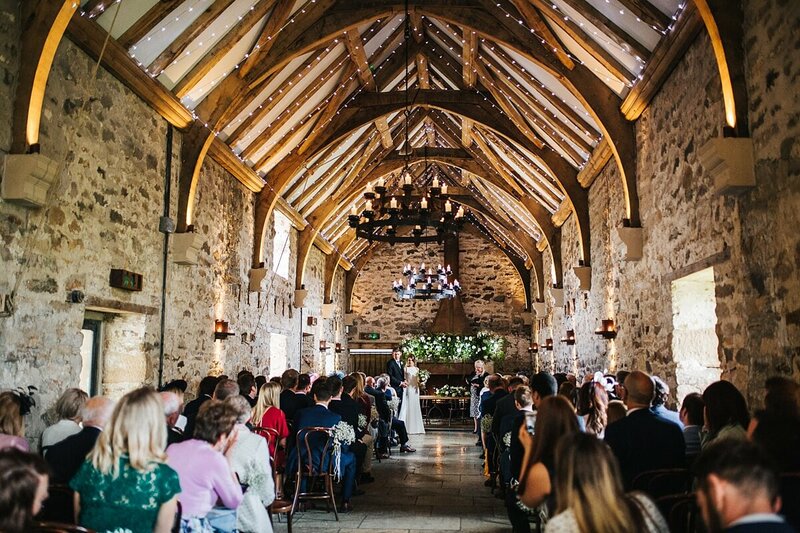 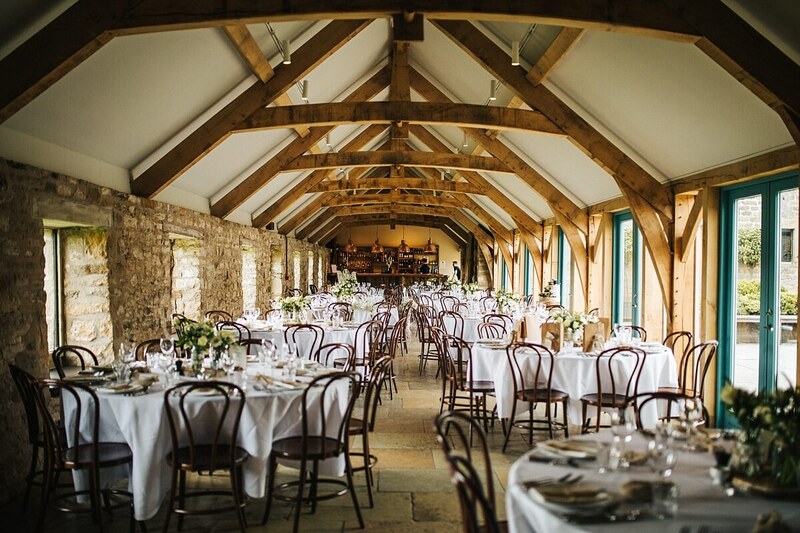 Looking for a photographer for your own wedding at Healey Barn? 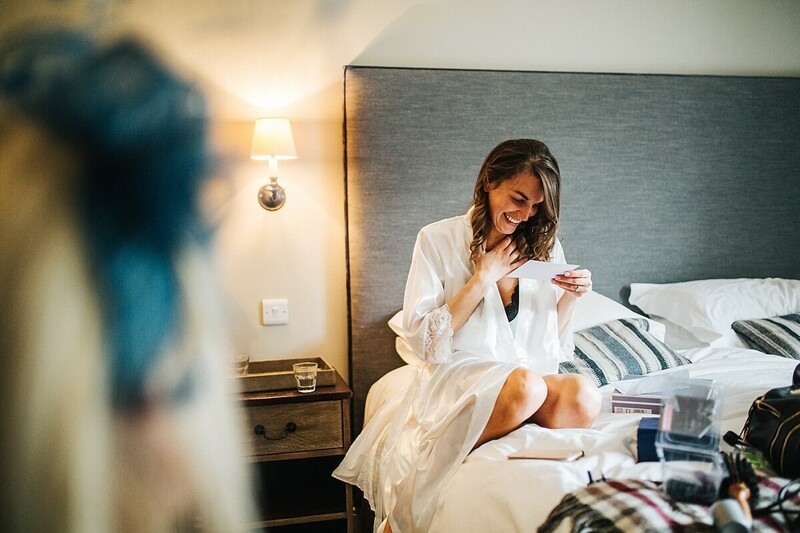 You can enquire about my availability using my contact page.